Lens selection is an important consideration– even if you have the best camera in the world, you’re not going to get as much out of it as you could without some good glass. To make the right choice when deciding on what lenses to use, you need to know what your options are. This is a problems with the Panasonic GH4 because there are just so many options available for this camera. Don’t worry, while there are a lot of options, it’s pretty straightforward once you get a lay of the land. This series breaks down the different lens options for the Panasonic GH4 so that you can quickly get up to speed and choose the right lens for the job. In this introductory post, you’ll learn everything you need to know about the GH4’s versatile Micro Four Thirds (MFT) lens mount. Full frame (FF) — 35mm sensor. This is the base sensor size many people use to compare other sensors (such as the MFT sensor) to. Field of view (FOV) — Basically, this is what fits in the frame when viewing a scene through a lens. A lens’ focal length and the camera’s sensor size both affect what will fit in the frame when using a given lens. A standard SLR (Single-Lens Reflex) camera from Canon or Nikon gets its name from the mirror and prism system that reflects the image through the lens and into the viewfinder. MFT is a modern system and does away with the mirror completely. With MFT, nothing stands between the lens and the sensor. Without the need to fit a large mirror and prism system, mirrorless cameras can be made much smaller than traditional SLRs. 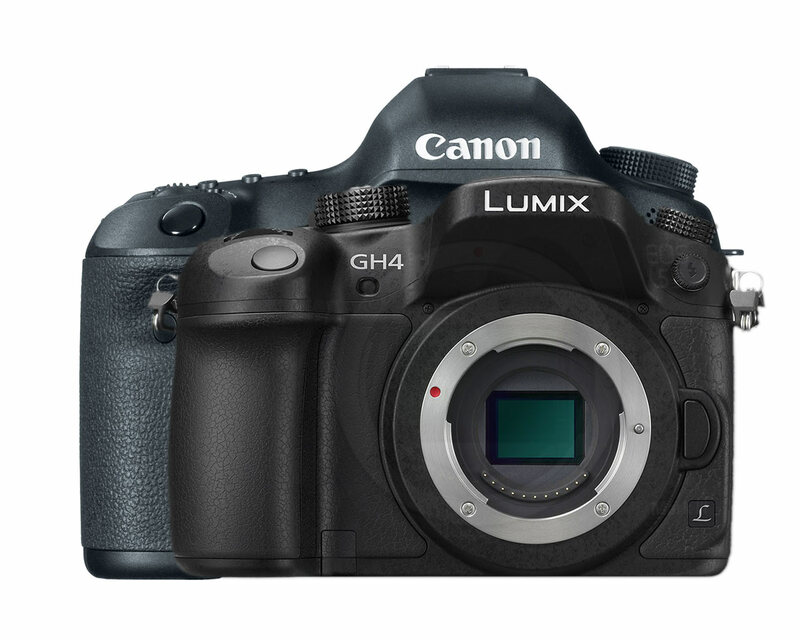 For example, the Panasonic GH4 is 23% smaller and over 40% lighter than the Canon 5D MKIII. Of course, being compact can also be a detriment if ergonomics and comfort are affected. That’s why the Panasonic GH4 is built larger than many MFT cameras, making its controls easy to access and adjust while still being smaller and lighter than a standard DSLR. Instead of using a mirror to reflect the image into a viewfinder, mirrorless cameras like the Panasonic GH4 have an electronic viewfinder (EVF), which is basically a screen that displays the image directly from the sensor. Being a screen makes an EVF very flexible. For example, an EVF can brighten the image when shooting in low-light situations where an optical viewfinder would be left completely in the dark. The GH4’s EVF can also display the image in black & white, making it easier to set the proper exposure. In addition, features like focus peaking and image magnification enhance the image in the EVF to help you more accurately adjust focus. Focus Peaking shows you what part of the frame is in sharp focus. One of the biggest benefits of an EVF is that you can use it while shooting video. During video recording, the optical viewfinder is unusable in standard DSLRs because the mirror must remain raised up, forcing you to use the LCD screen instead. EVFs can be smaller than some optical viewfinders, sometimes making it a bit harder to make out small details for some users. I generally prefer to use the EVF because of the added stability gained by pressing the camera up to your eye, but ultimately this comes down to user preference. At least you have the option though. MFT cameras like the Panasonic GH4 are more like video cameras in that you are always seeing an image directly from the sensor. Unlike standard DSLRs, there’s no need to “turn on” live view on the GH4 because it’s always on— that’s just the way it works. 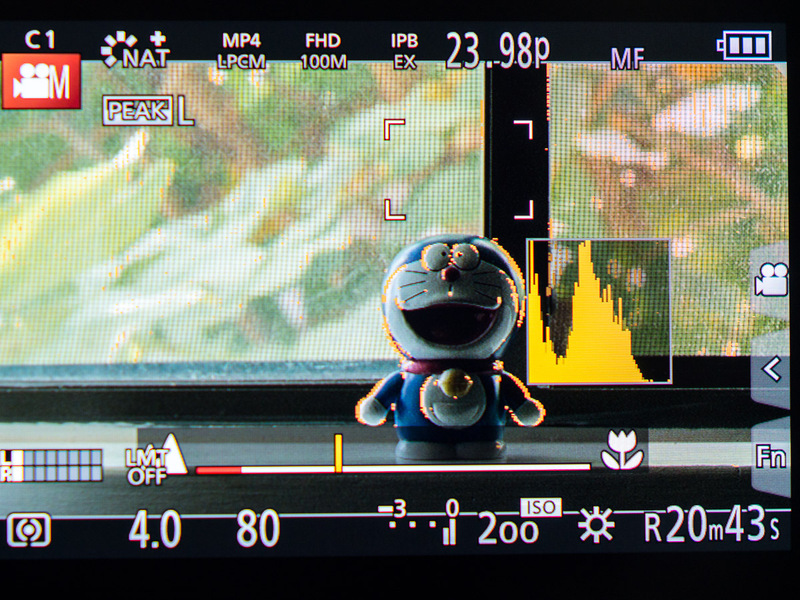 Compared to a 35mm full frame (FF) sensor, the smaller MFT sensor has a crop factor of 2x. This means that a 50mm lens on MFT will have the same field of view (FOV) as a 100mm lens on FF. In other words, you will get roughly the same composition on a FF camera with a 100mm lens as you would on a MFT camera with a 50mm lens. One benefit of MFT’s crop factor is that your lenses have farther reach on a MFT camera like the GH4. A lens will appear more “zoomed in” on MFT than it does on FF. For example, a 300mm lens on the GH4 will have the same reach as a 600mm lens on a FF camera. On the other hand, since lenses appear more “zoomed in”, it used to be difficult to find wide angle lenses for MFT. Lens selection for MFT has greatly matured in recent years and there are now quite a few wide angle lens options. See the full list of guides in this series below. Also, the series is constantly growing, so sign up below to get the latest updates delivered directly to your inbox. You can also send me a tweet to let me know about any specific areas you would like to learn more about. Why you should be excited about the Panasonic GH4 — All the features of the GH4 that will help you tell better stories. 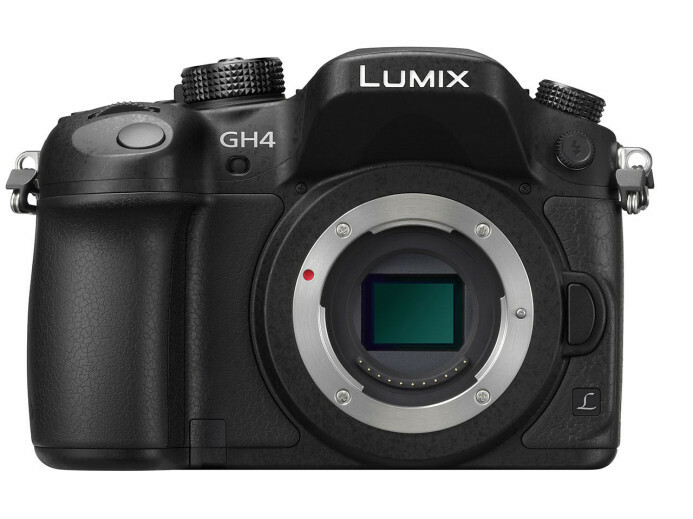 Get the Panasonic GH4 — It’s here, get yours now.